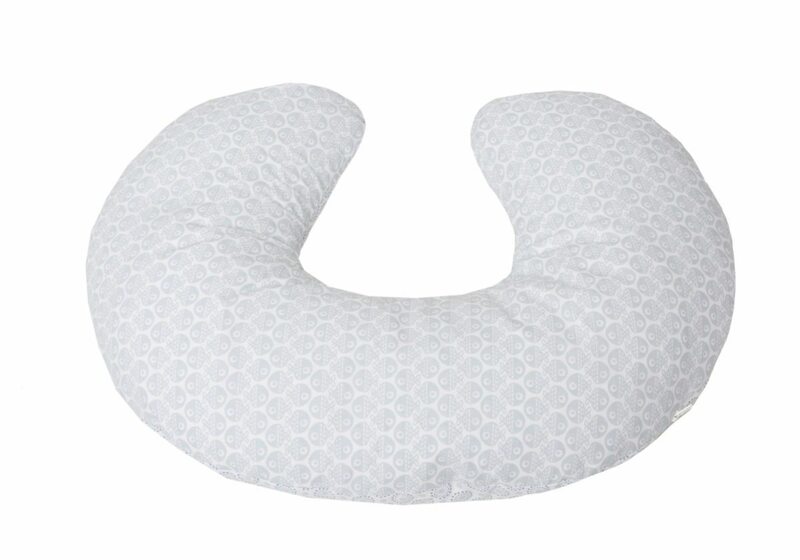 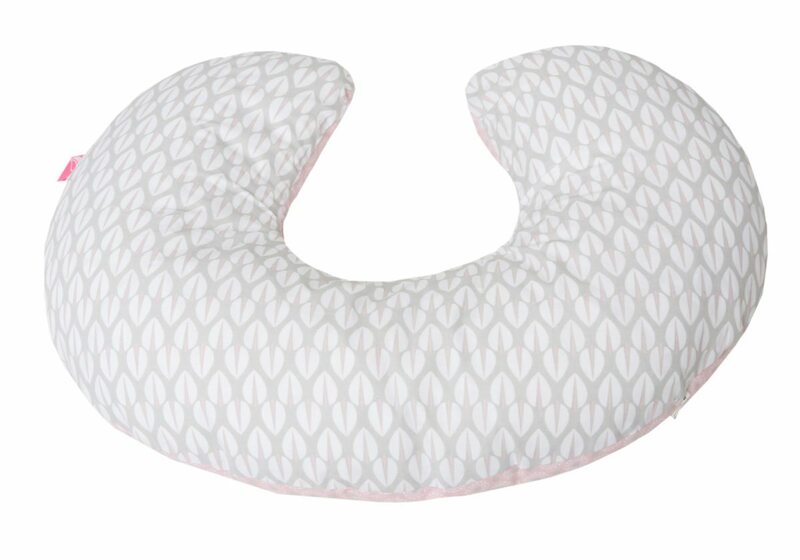 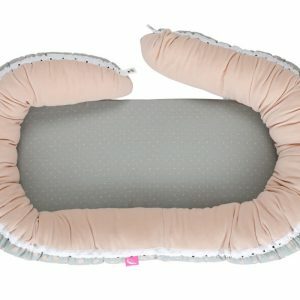 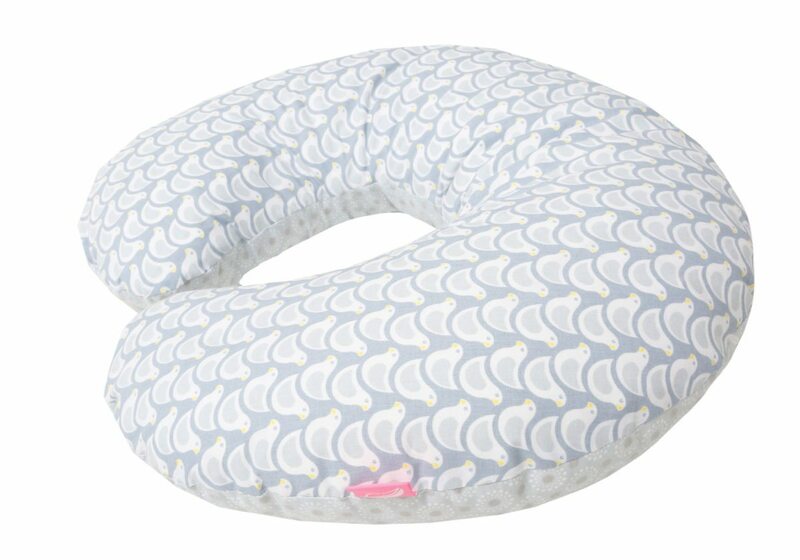 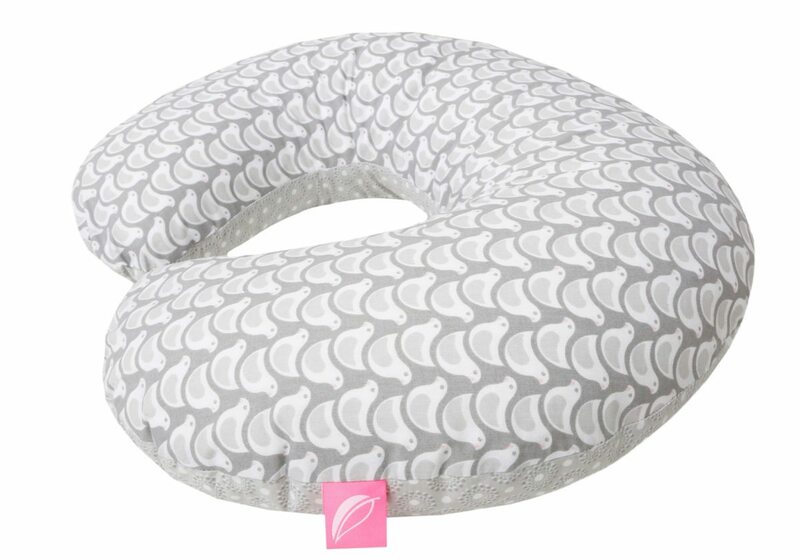 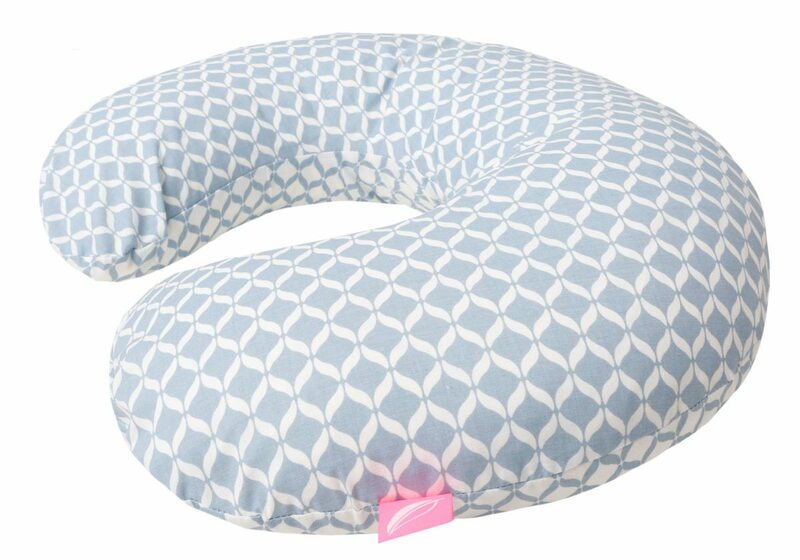 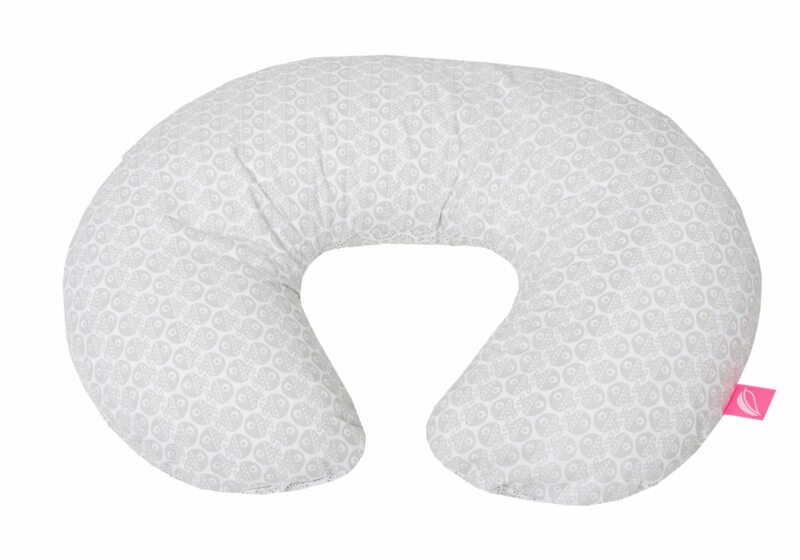 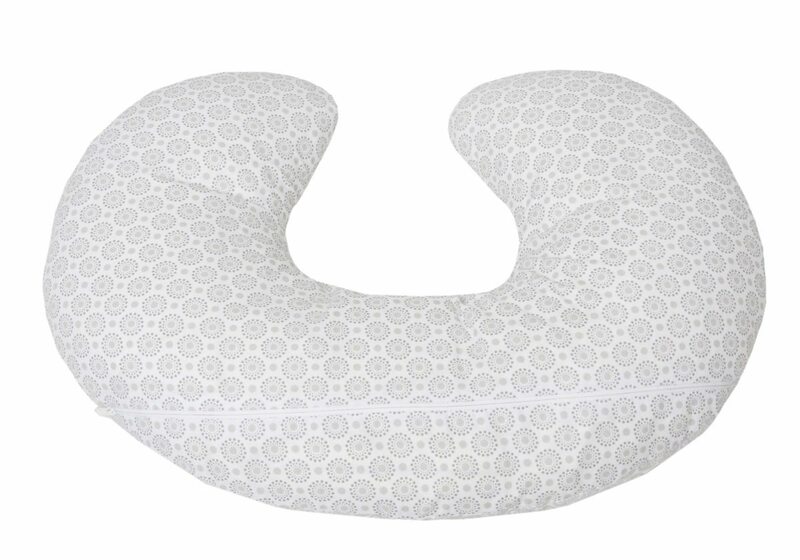 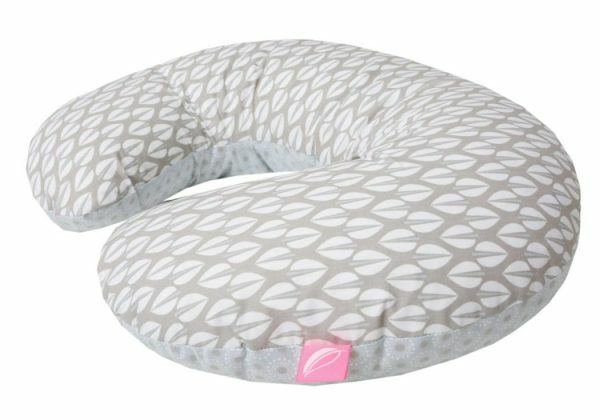 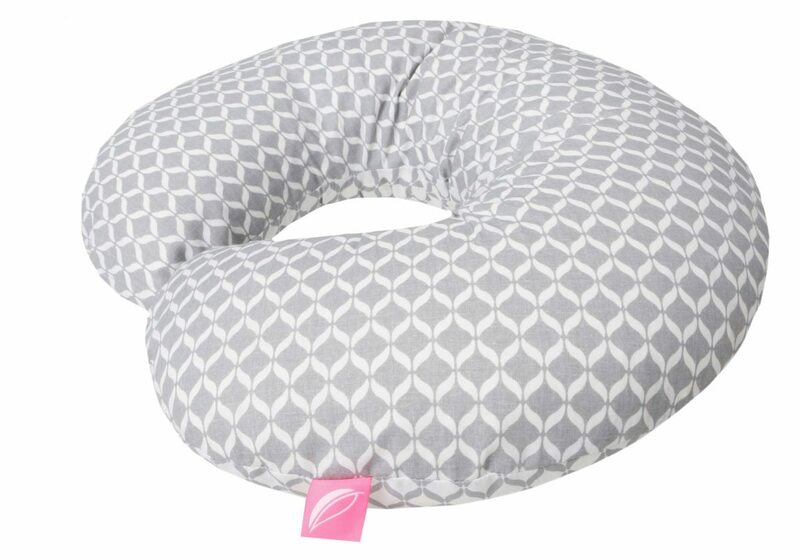 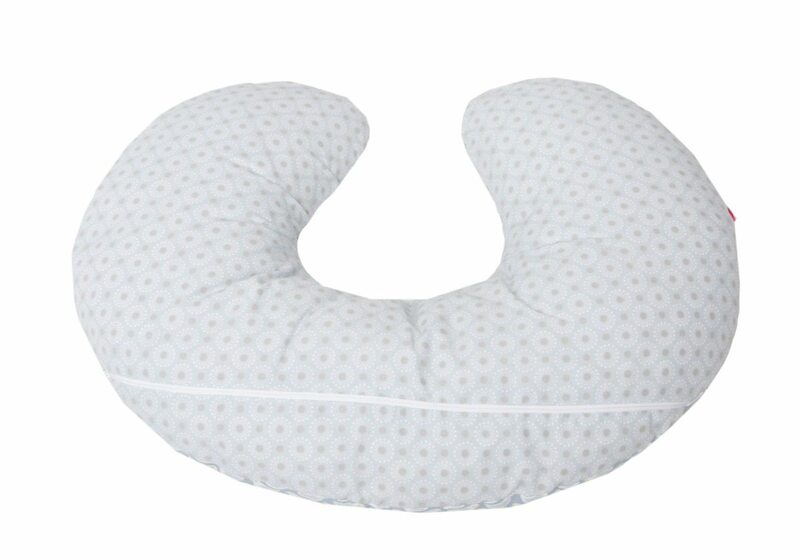 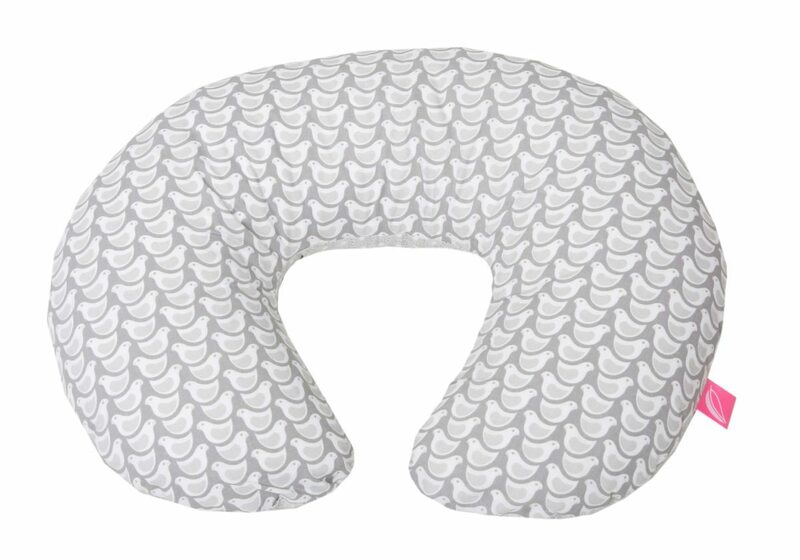 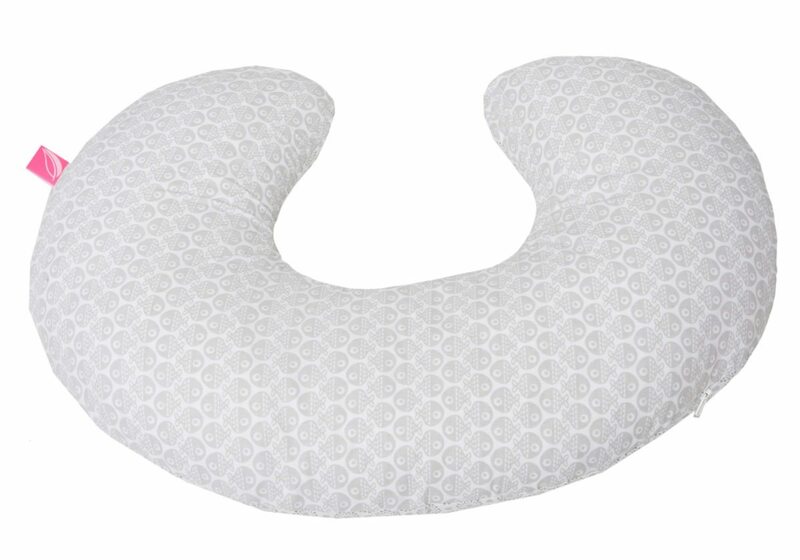 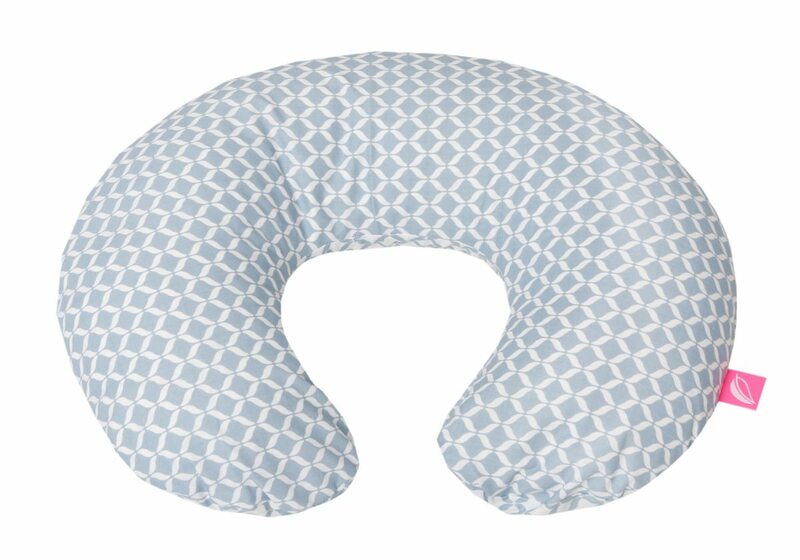 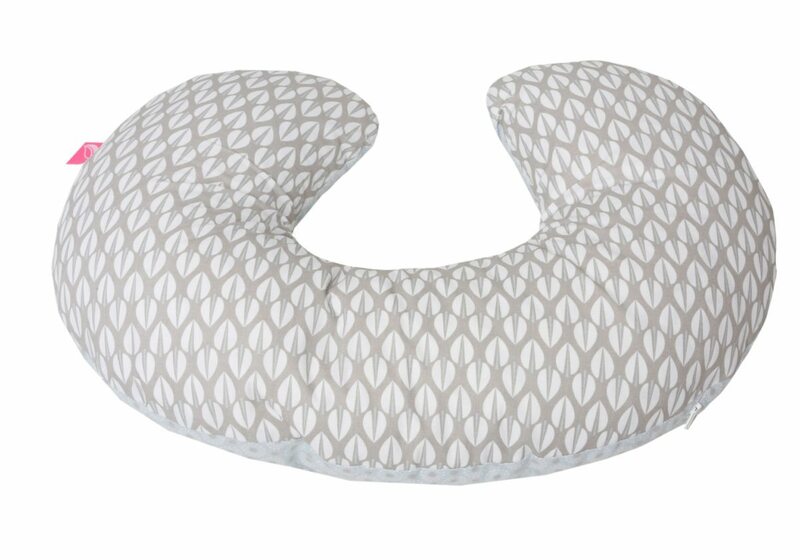 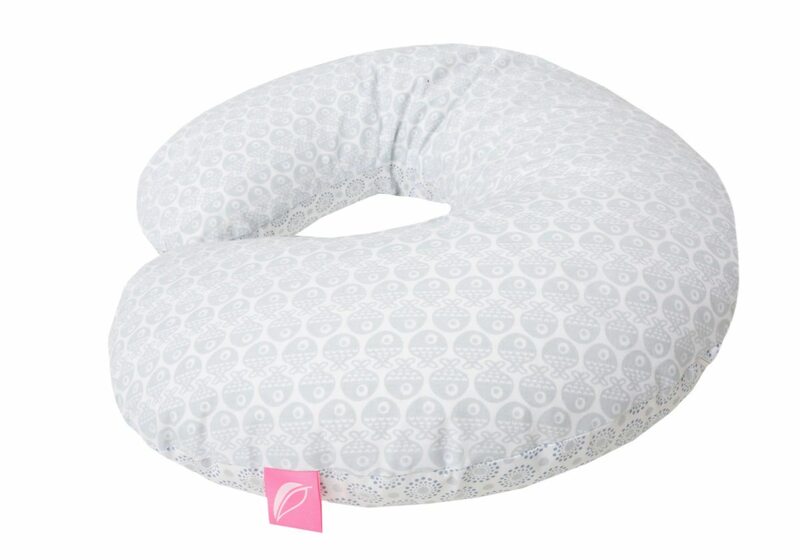 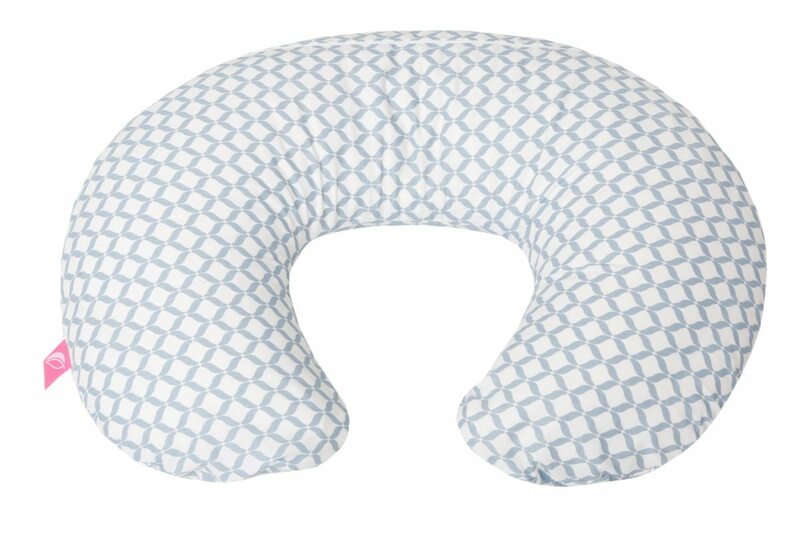 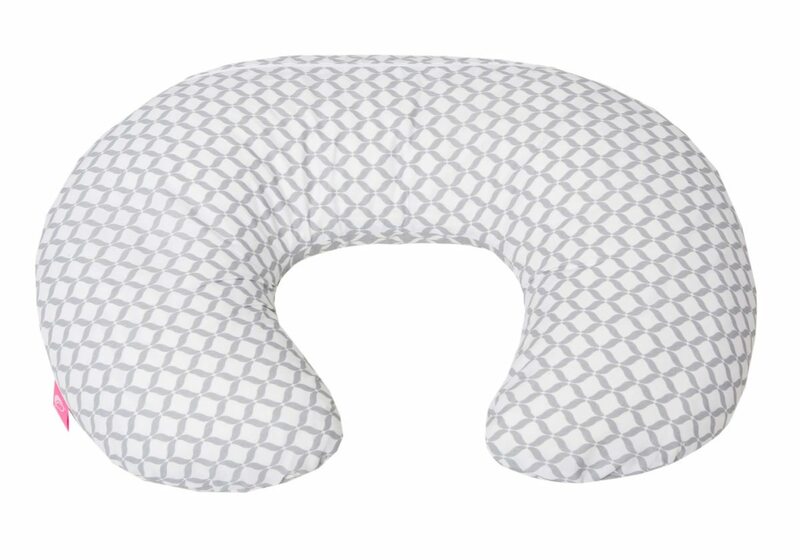 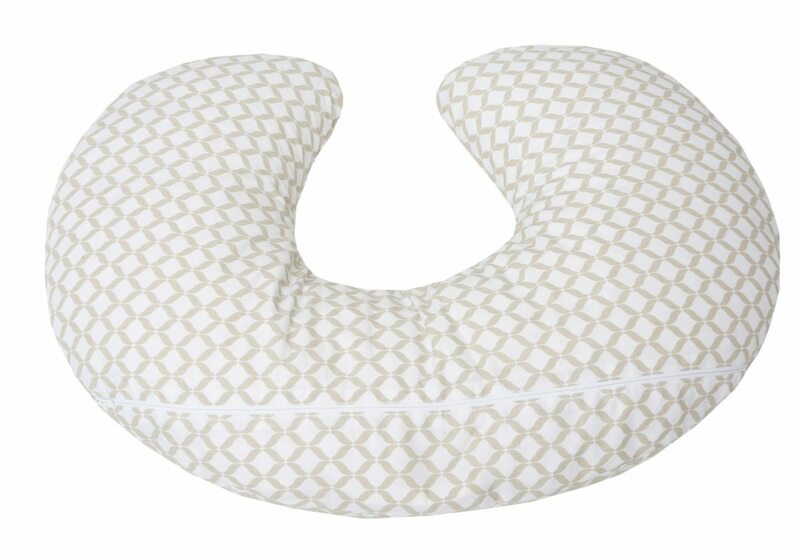 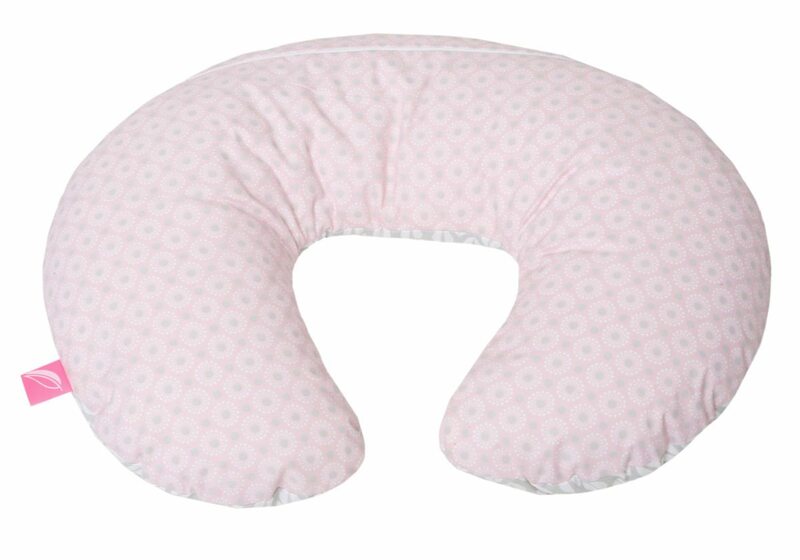 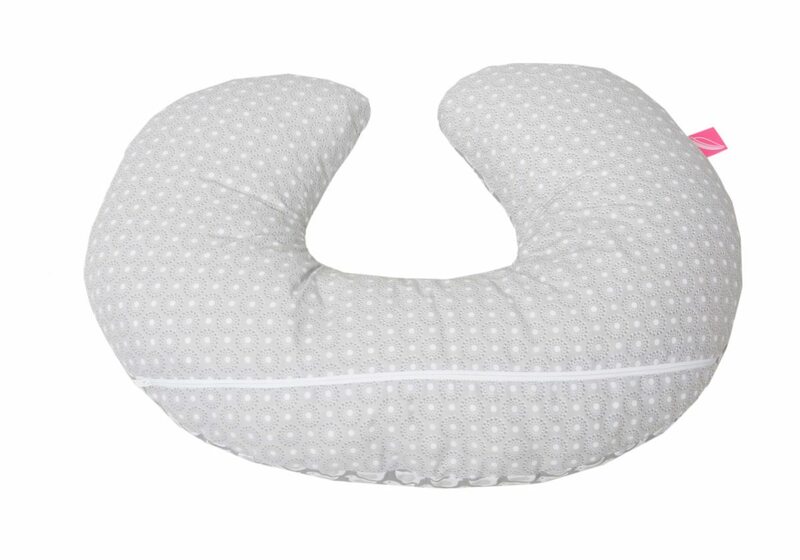 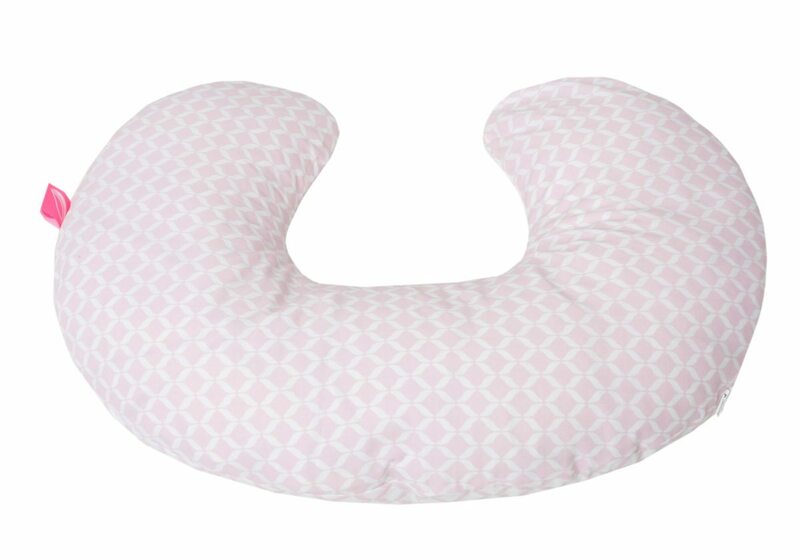 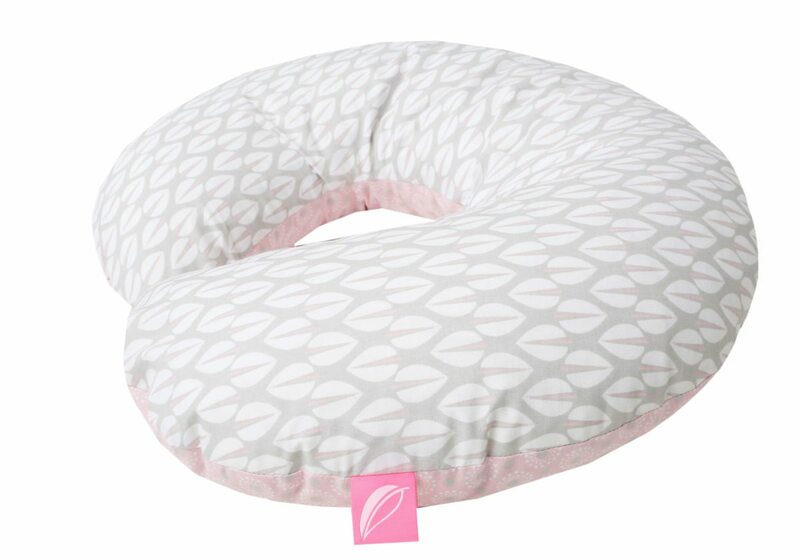 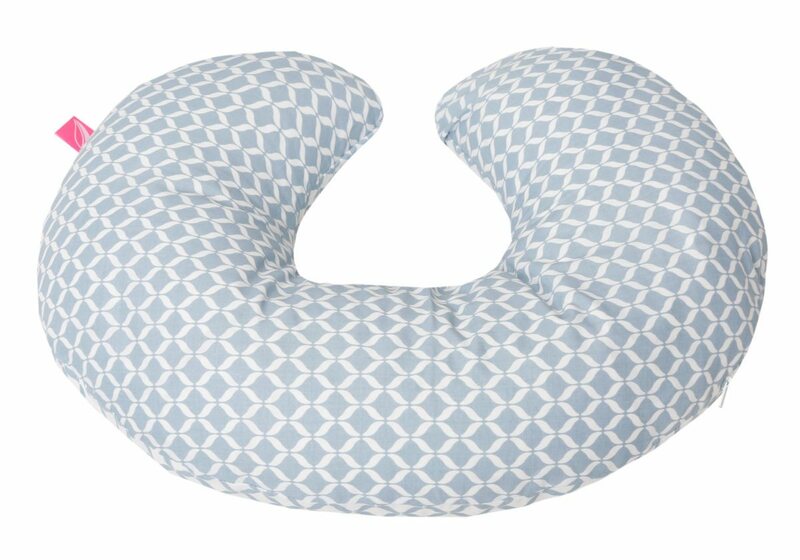 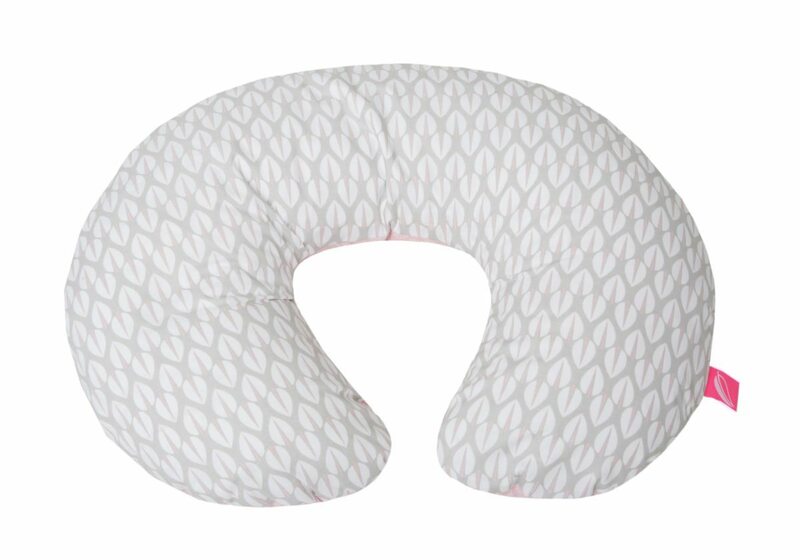 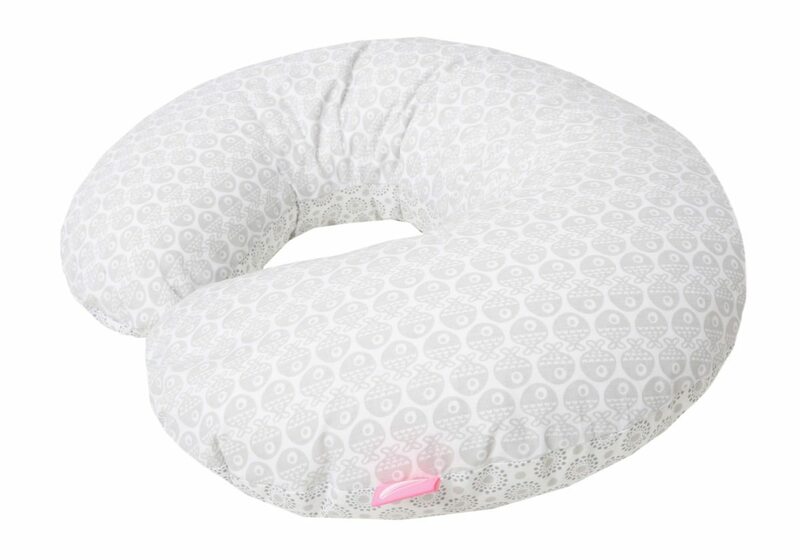 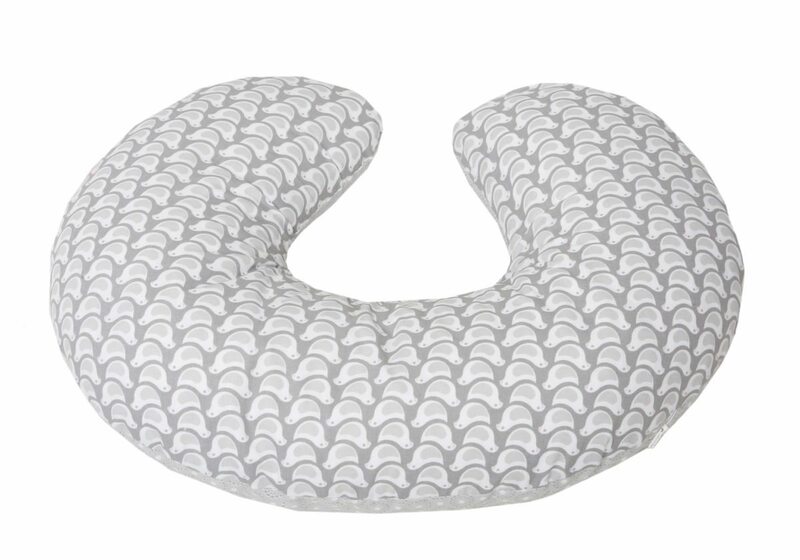 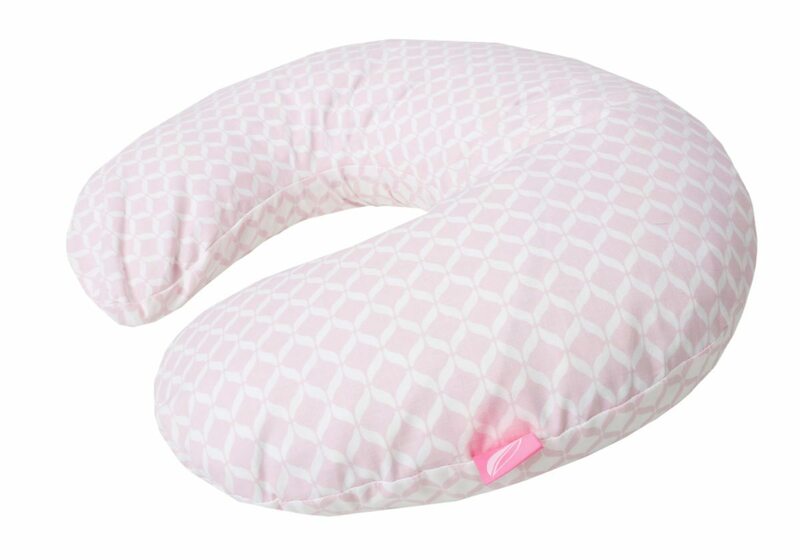 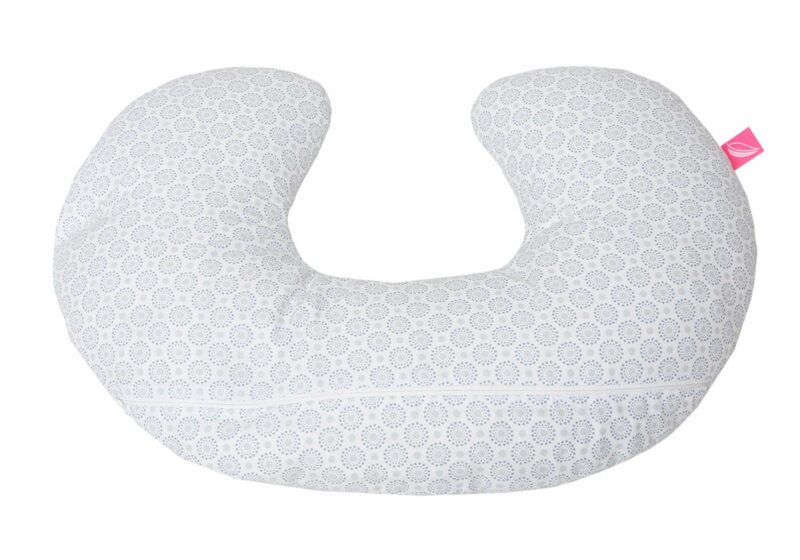 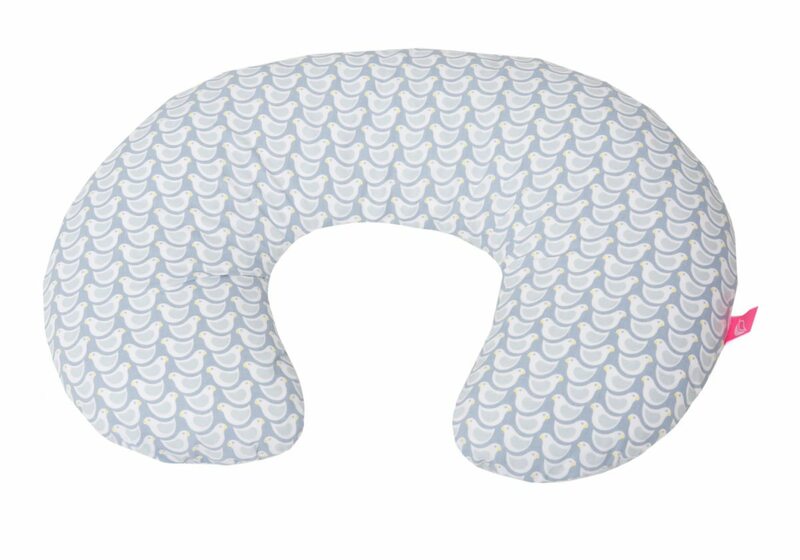 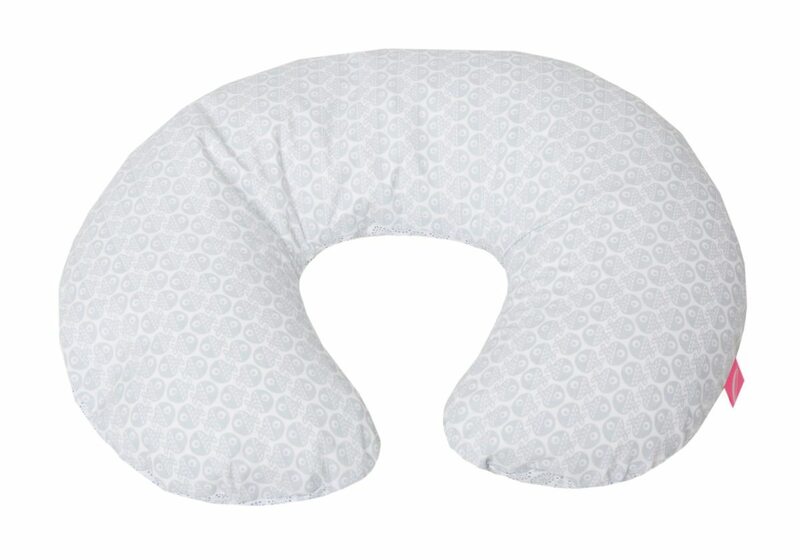 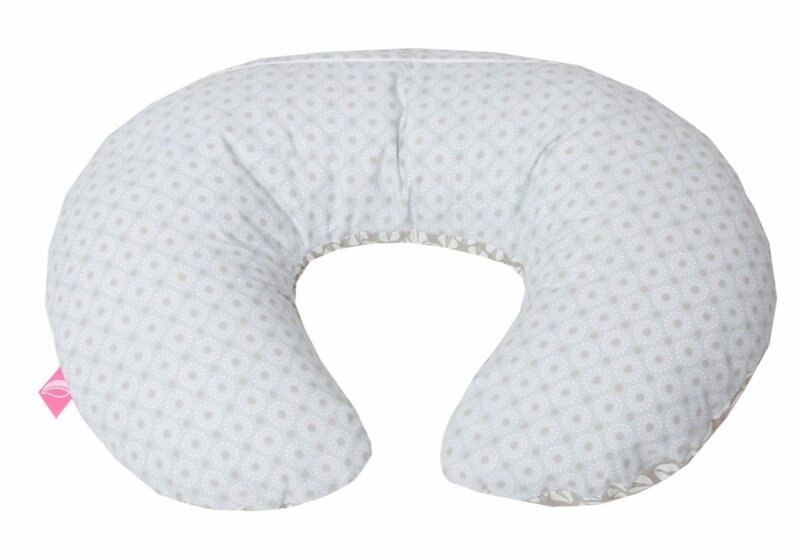 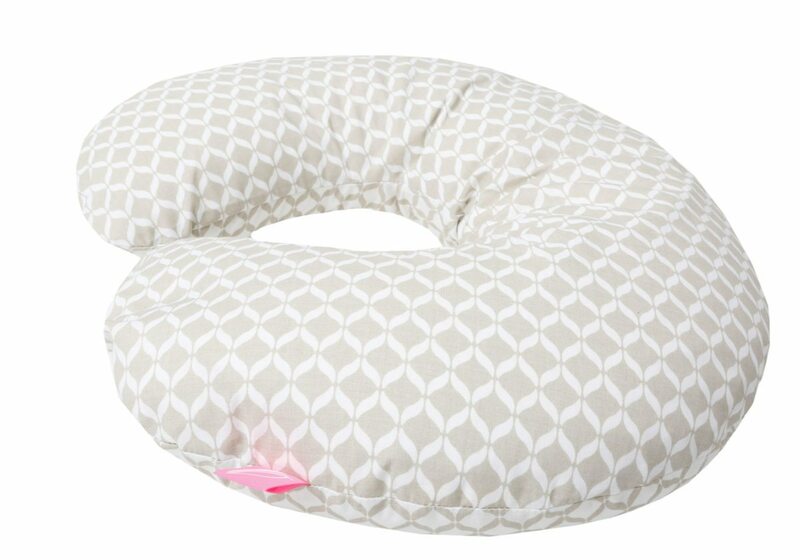 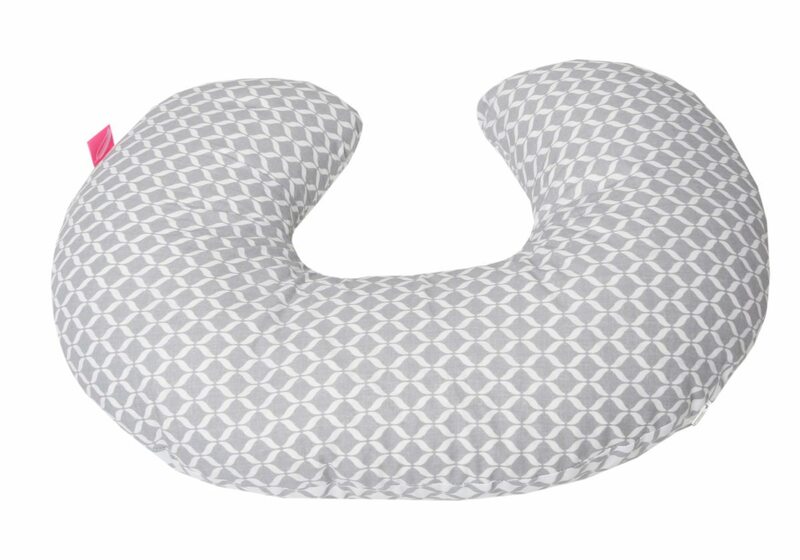 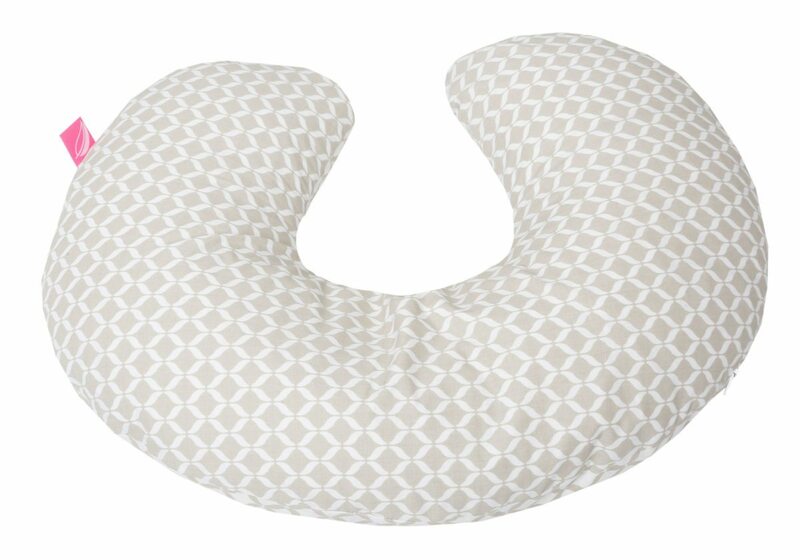 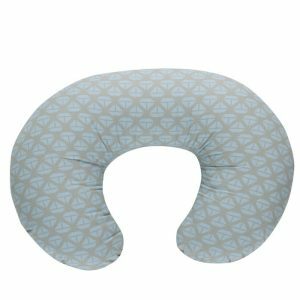 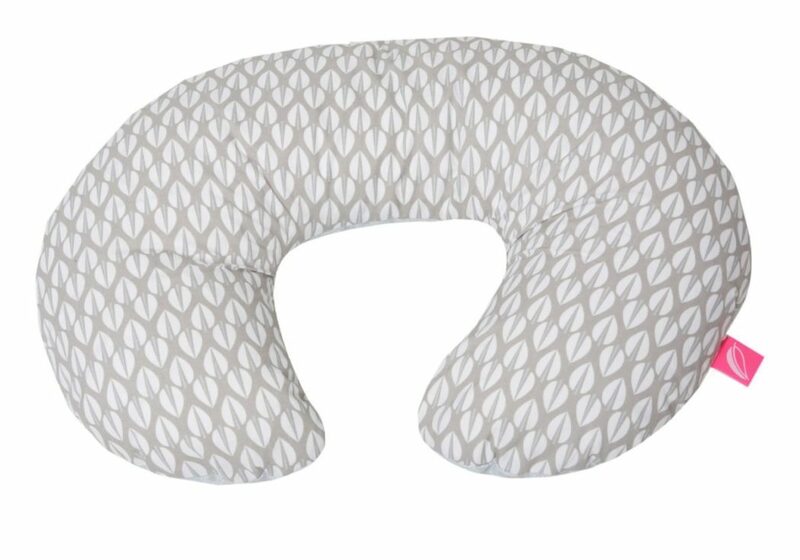 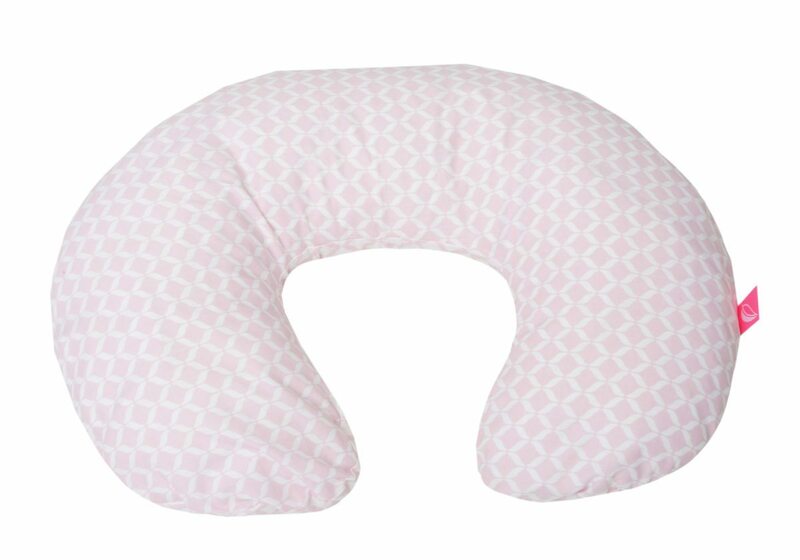 • Ergonomic nursing support pillow. 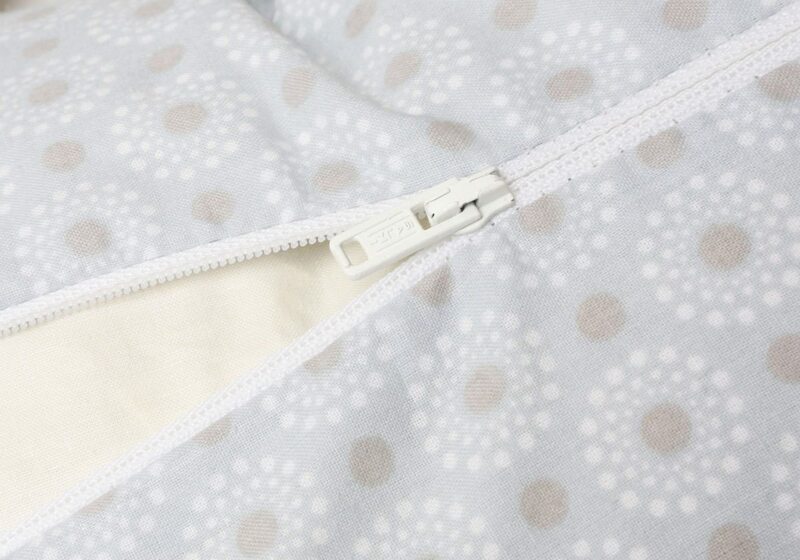 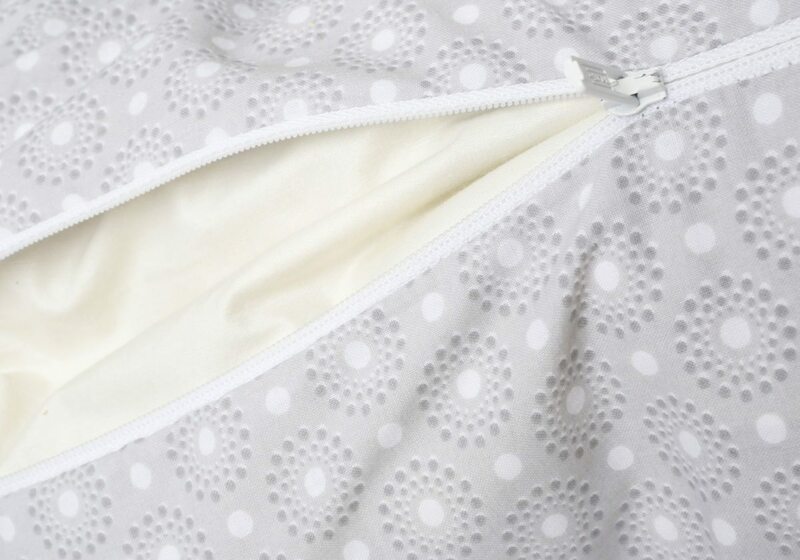 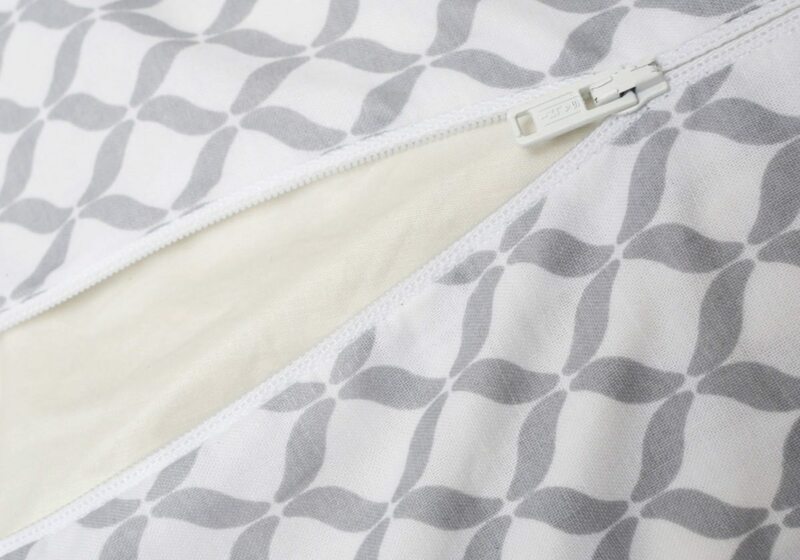 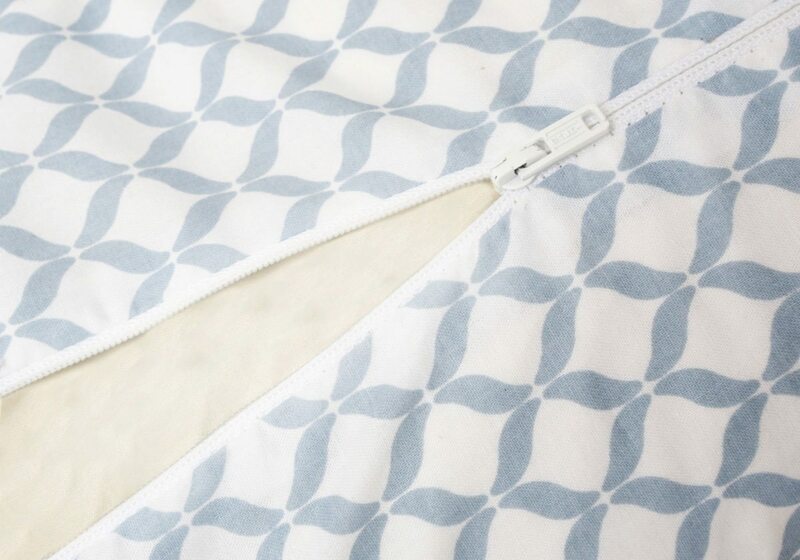 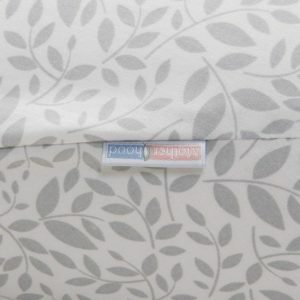 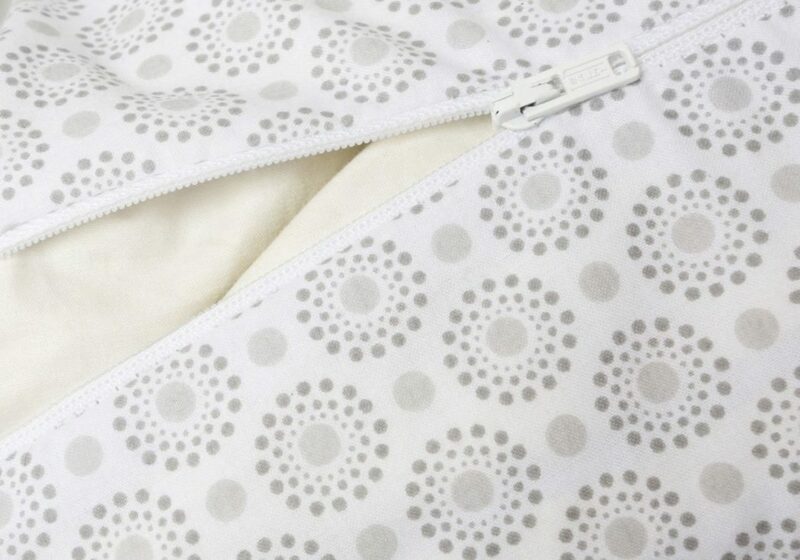 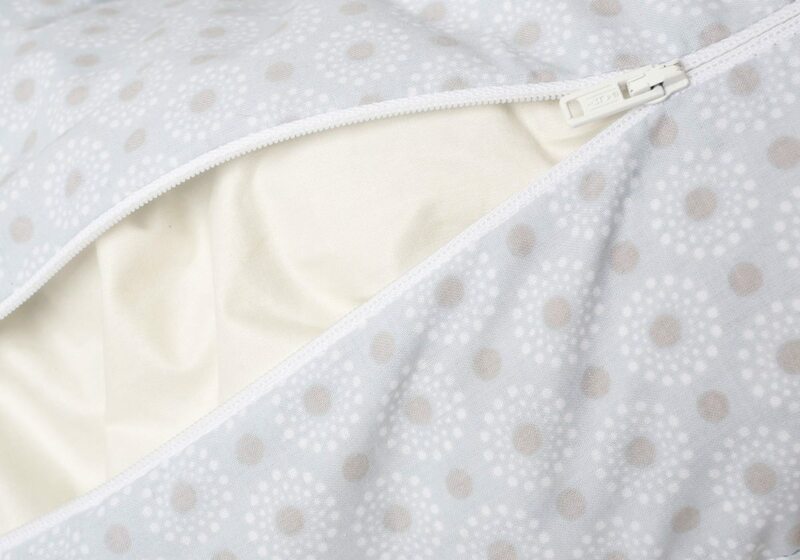 Fabrics: Pillow cover: 100% Cotton. 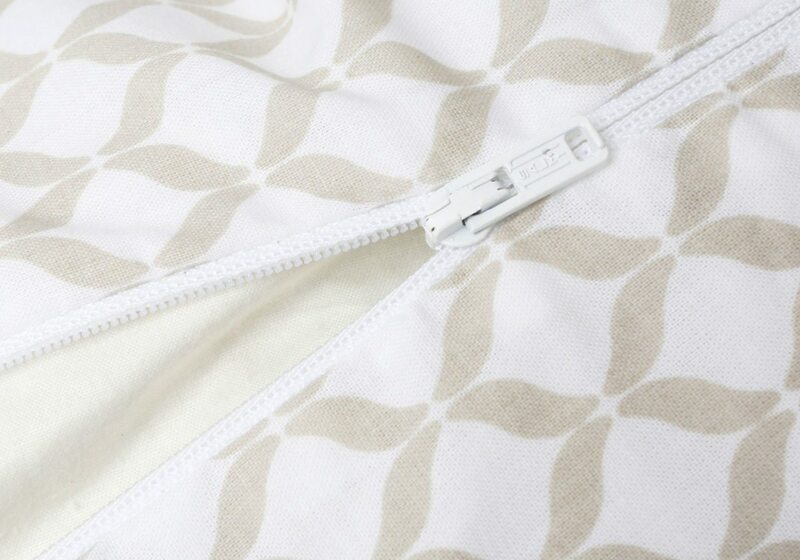 Filling: 100% Spelt Chaff.